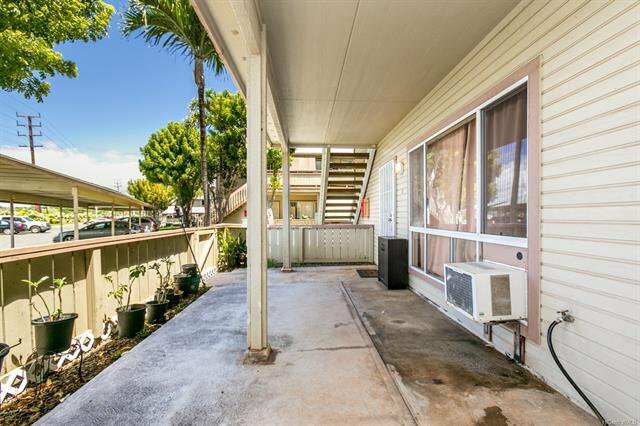 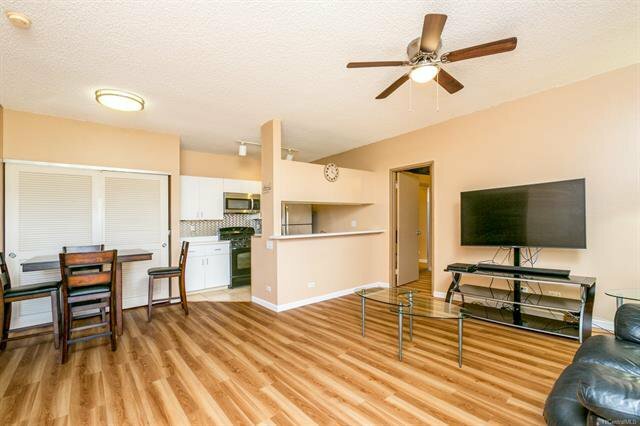 Honolulu Real Estate For Sale at Soda Creek Gentry Palm Court 91-721 Puamaeole Street Unit 19B, Ewa Beach, 96706, 201824405. 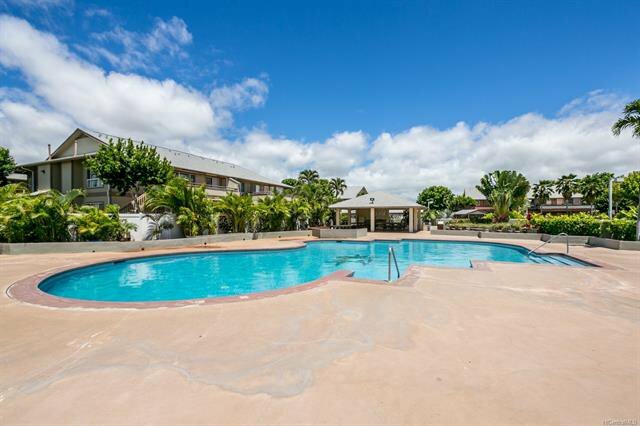 Ground floor unit with a large lanai, two master suite bedrooms and two parking stalls located in a gated community with swimming pool. 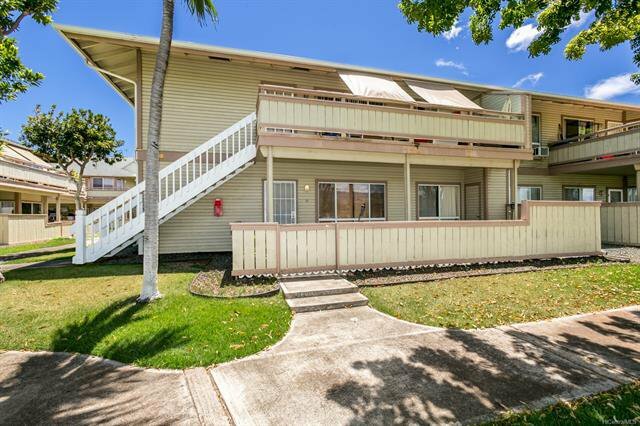 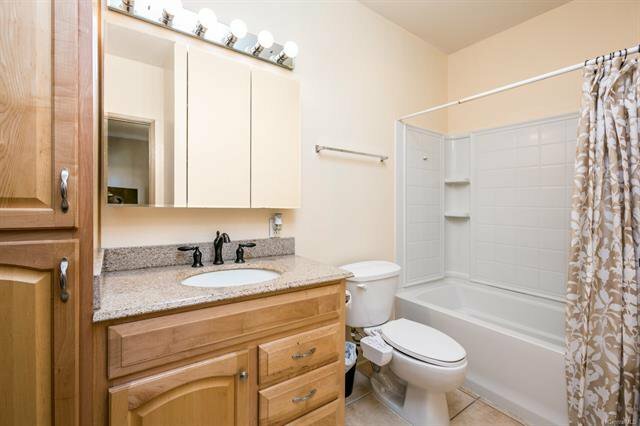 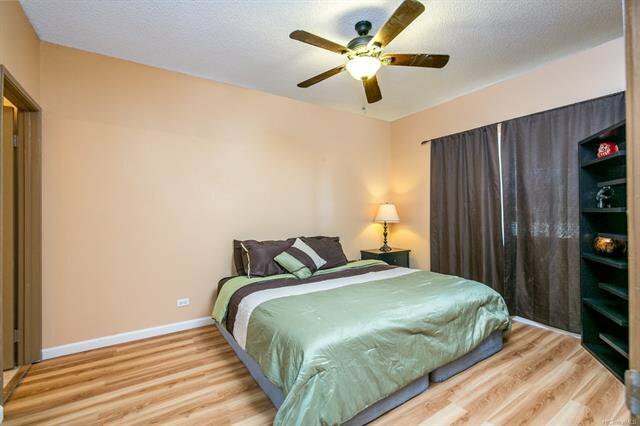 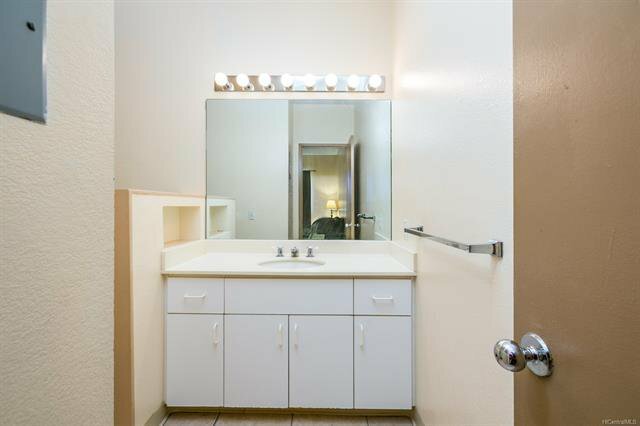 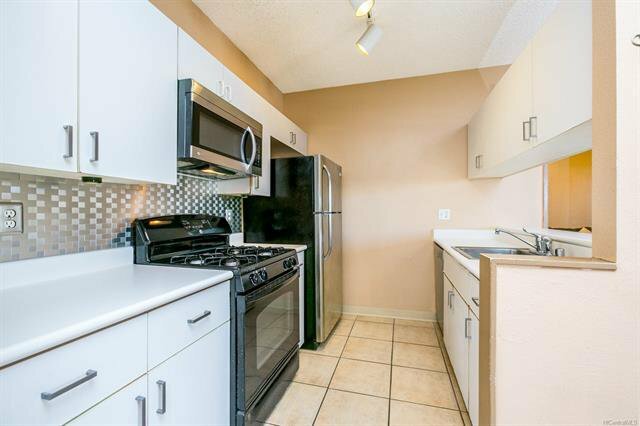 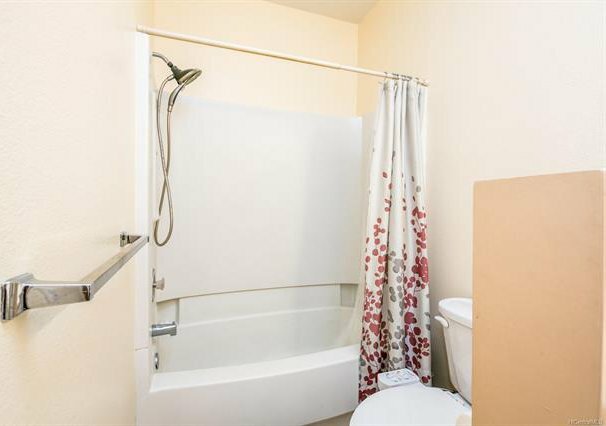 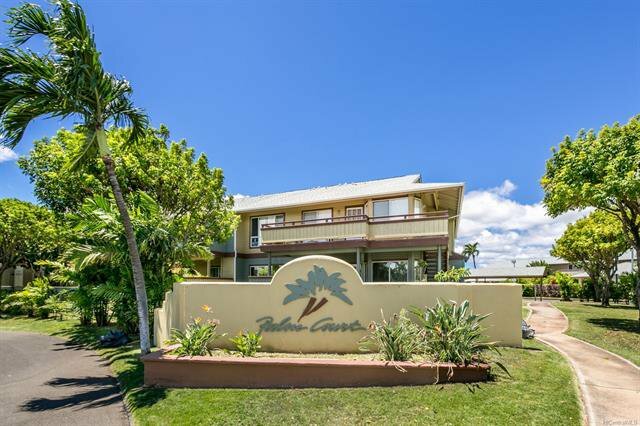 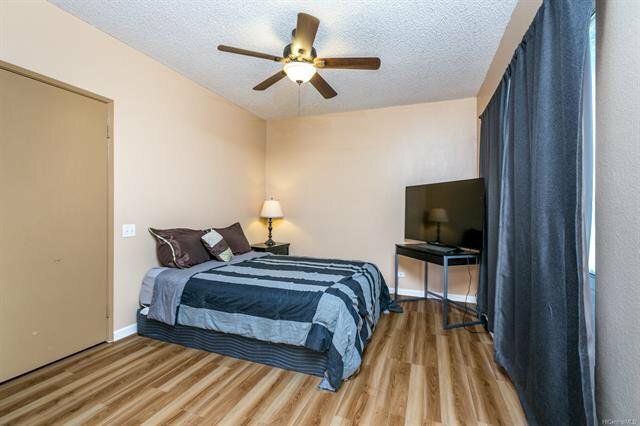 Close to Laulani Village Shopping Center, Kamakana Alii Center and Ewa Beach Town Center.